GUELPH, ON (January 11, 2012) – Grain Farmers of Ontario announced today the 2012 March Classic Theme. Building on the association’s vision, the theme for this year’s conference is ‘Driving Ontario’s Grain Industry to Global Leadership’. The March Classic is the largest grain-focused conference in Eastern Canada drawing upwards of 500 attendees from farms across Ontario. 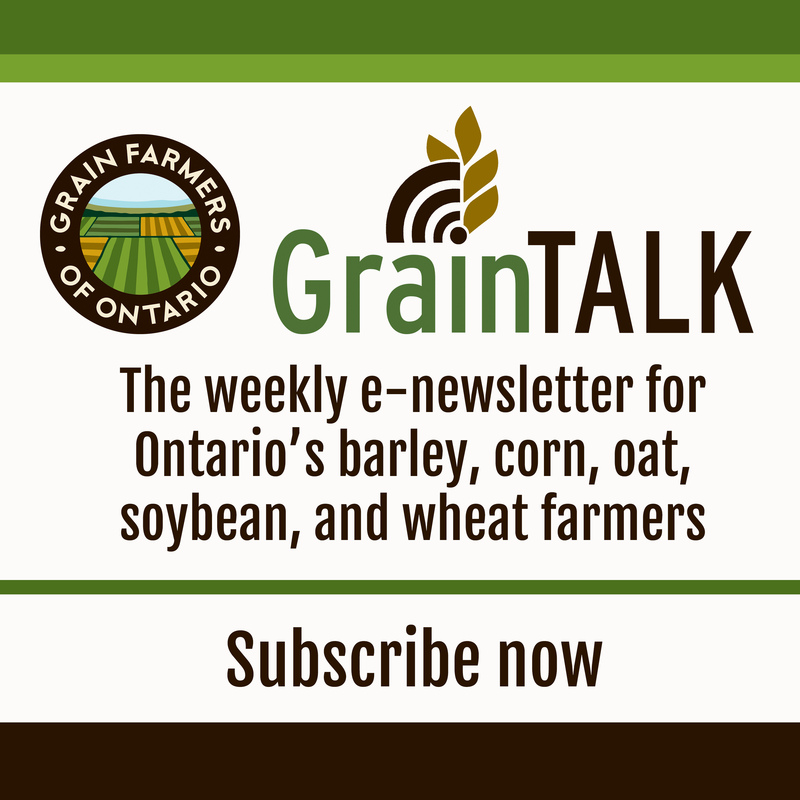 This year, the event will be held on Monday, March 19th at the London Convention Centre and Grain Farmers of Ontario is already anticipating a packed house. The theme will be developed and expanded on by an exciting line-up of world-class speakers. 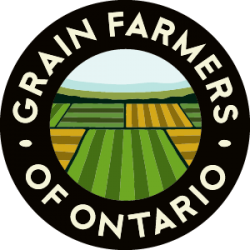 “We have an excellent line-up of speakers this year and hope to provide insight into future opportunities and trends for Ontario’s farmers,” says John Cowan, VP of Strategic Development at Grain Farmers of Ontario. Registration for the March Classic is now open online at www.gfo.ca/marchclassic. Register before the end of January to be entered in an early-bird draw for a bottle of Collingwood Whisky! Full conference details including a bus schedule for Eastern and Northern Ontario attendees can be found on the webpage as well.